Andy Cattani has over 30 years’ experience and knowledge working on modern, classic and competition cars. Andy is City and Guilds qualified and has worked for Aston Martin, Porsche, Ferrari, Alfa Romeo and Mercedes specialists and dealers, prestigious car performance specialists, Group B and Group 4 rally and rally cross groups. Andy has built and repaired road and race cars utilising skills such as mig and tig welding, lathe work and fabrication. 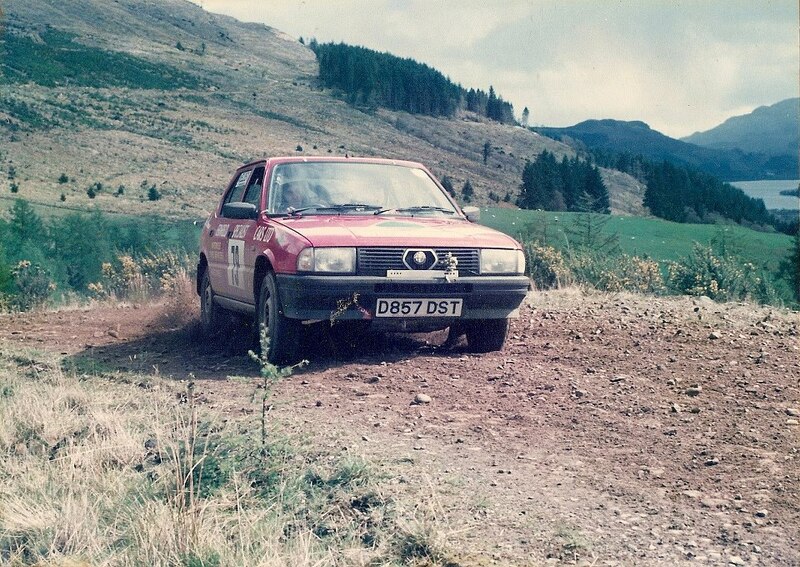 Andy’s own passion is rallying and motorcycling and has in the past competed at national rally level.